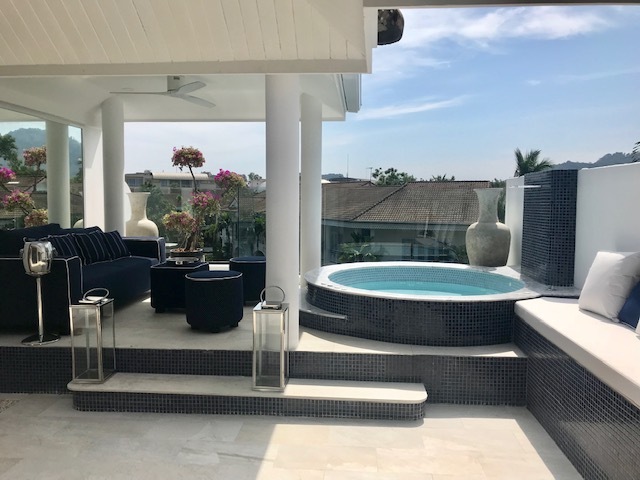 Located at Amari Phuket's lobby building. Size: 33 sqm. Partly furnished: shelves, counter, air-conditioner and telephone line. 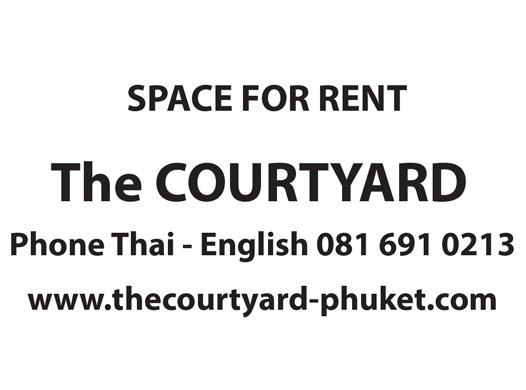 40,000 THB/month (negotiation available). 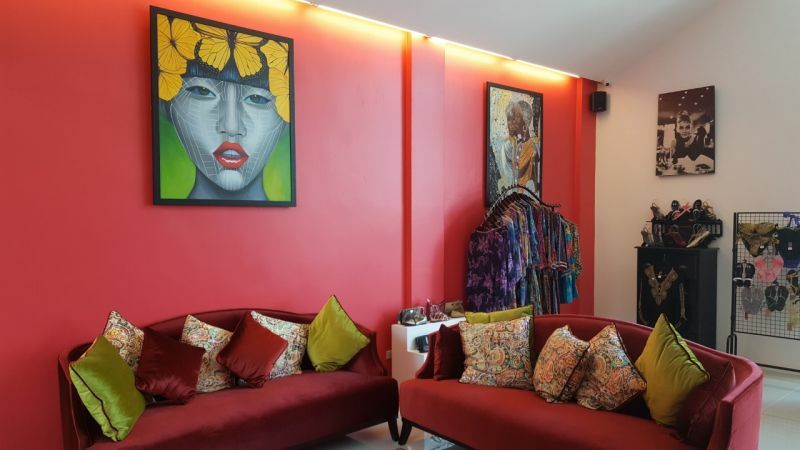 AVAILABLE IMMEDIATELY: Beautifully renovated & decorated 3bed+mezzanine, 250 sqm contemporary house featuring: boat berth, rooftop jacuzzi, open kitchen, wine cooler, 2 parkings, storage & laundry area. 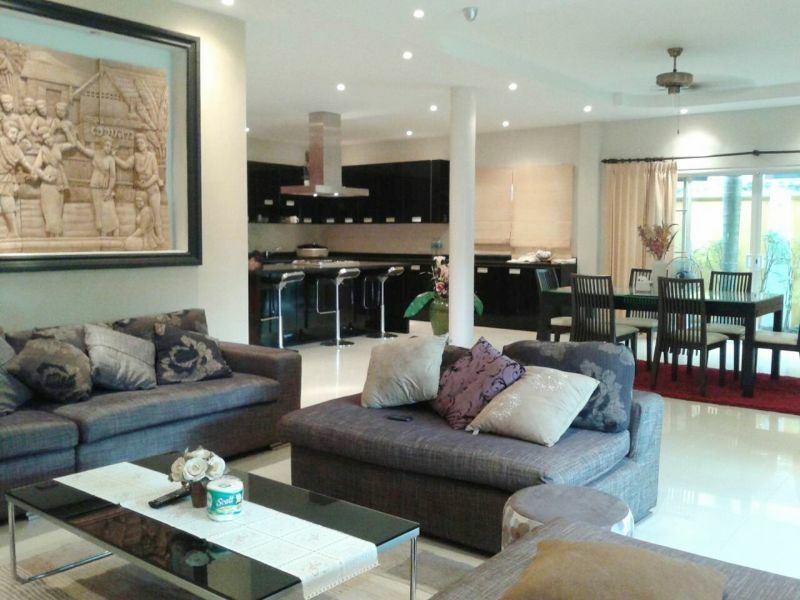 4 bed/bath large pool villa. Privately located in Cape Heights Cape Yamu. Furnished. Gardens. Fiber WiFi. 80,000/rent long term or 30 million to sell. 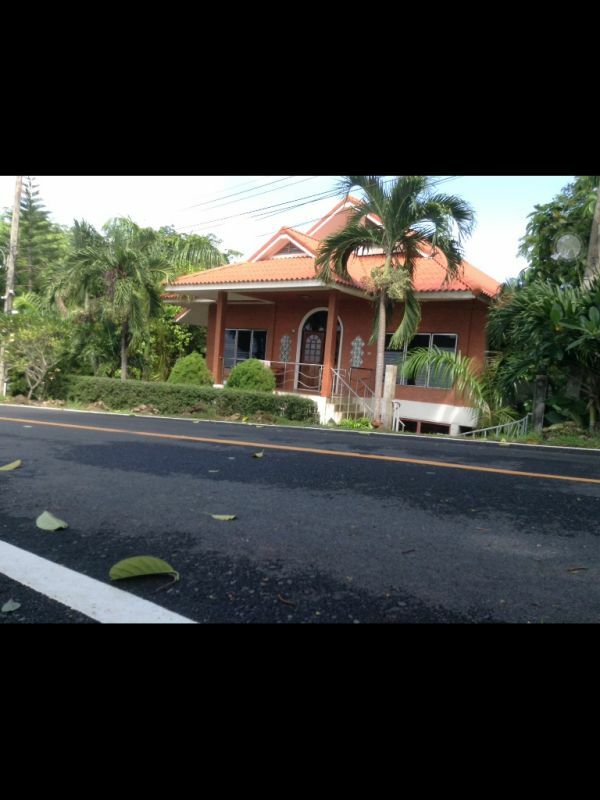 Solid, profitable business for sale at the entrance to Laguna Phuket. 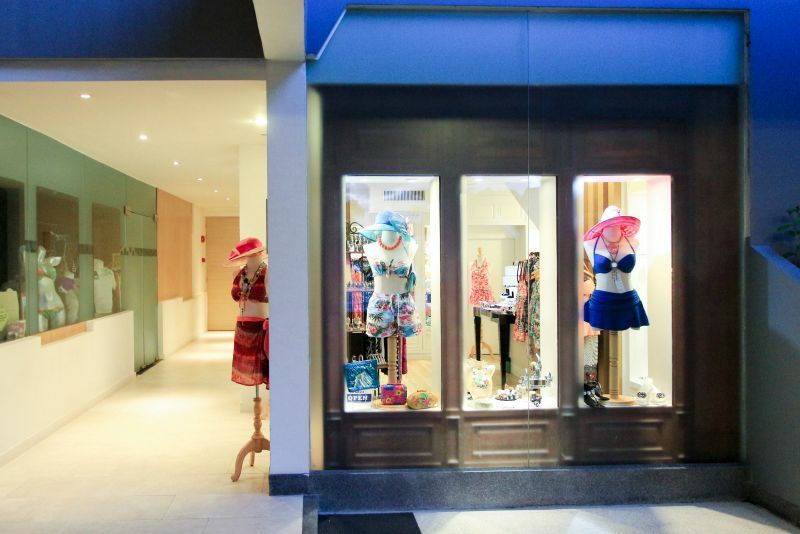 Specialising in Ladies Fashion, Beachwear, Footwear, accessories and jewelry. New 3 year lease on large unit and fully equipped and quality stocked store. Ready to take over and no additional costs. Tel 089 8737075 for more information. Lovely home with large pool. 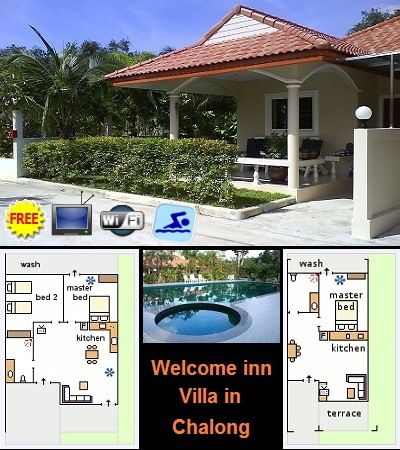 Welcome inn Villa near Chalong roundabout. One bed room house available ready to move in. Fully furnished, pool access, Cable TV, WiFi. 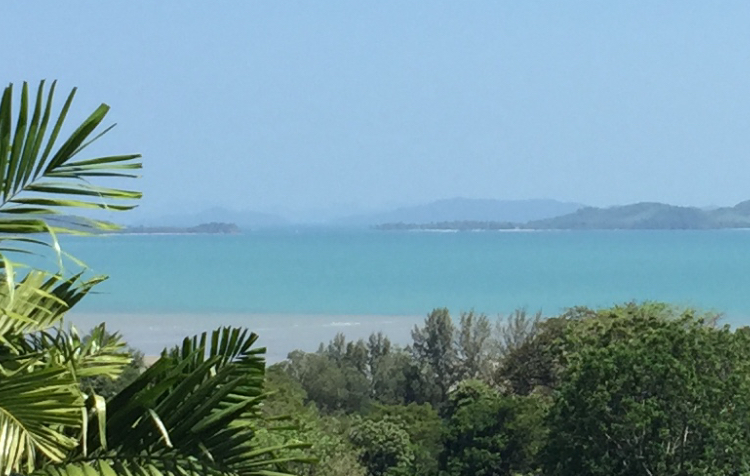 THE TITLE This beachfront 2 Bedroom condominium is located in one of the premier developments on Rawai Beach. Comes with Seaview. Also, the beauty, luxury, and durability of this condo is immediately apparently from its genuine teak wooden flooring. 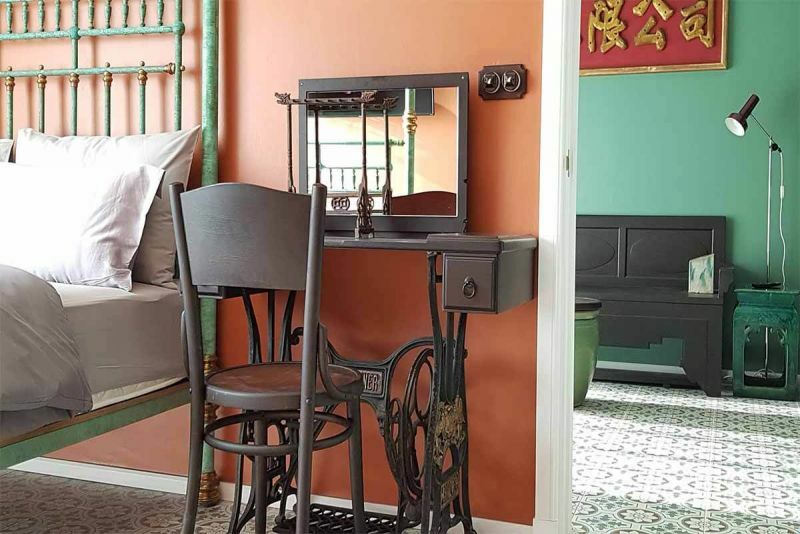 Designed with absolute care and attention to detail! Also, only the highest quality materials have been selected throughout, and every square metre of useful space is utilised to the fullest. 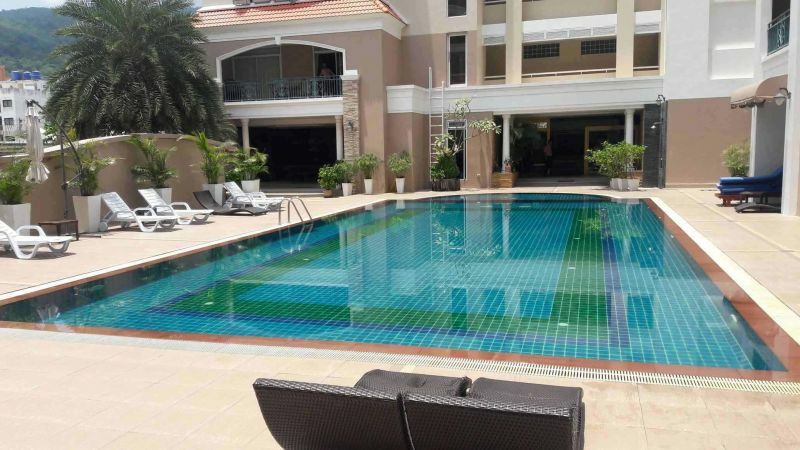 Furthermore, the large common area has 3 swimming pools. 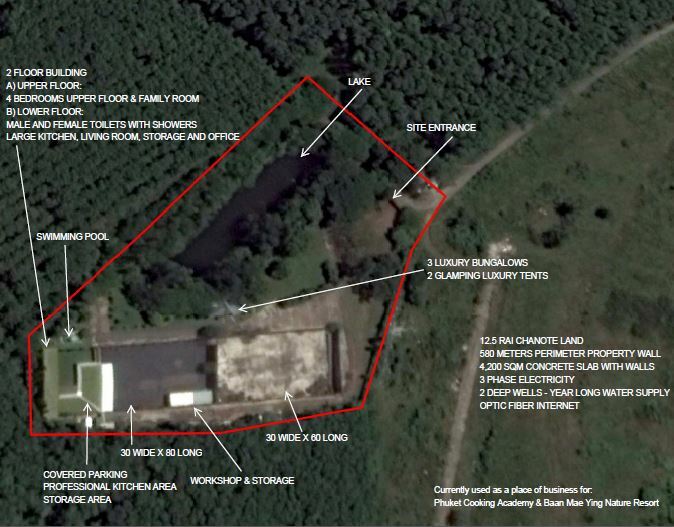 Also, there are 2 saunas, and a fitness room. Moreover, it is surrounded by tropical jungle. 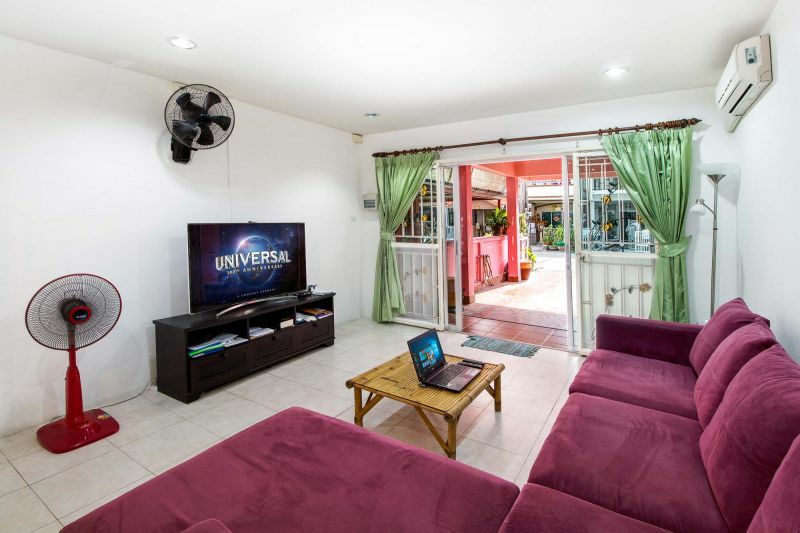 Also, within walking distance of shops, bars, and international and Thai restaurants. However, you are nevertheless ensured of complete peace and tranquility. 3 bedrooms house for rent in Boat Lagoon, few mins walk to Rainbow Trout school for early childhood education,10mins drive to BISP. 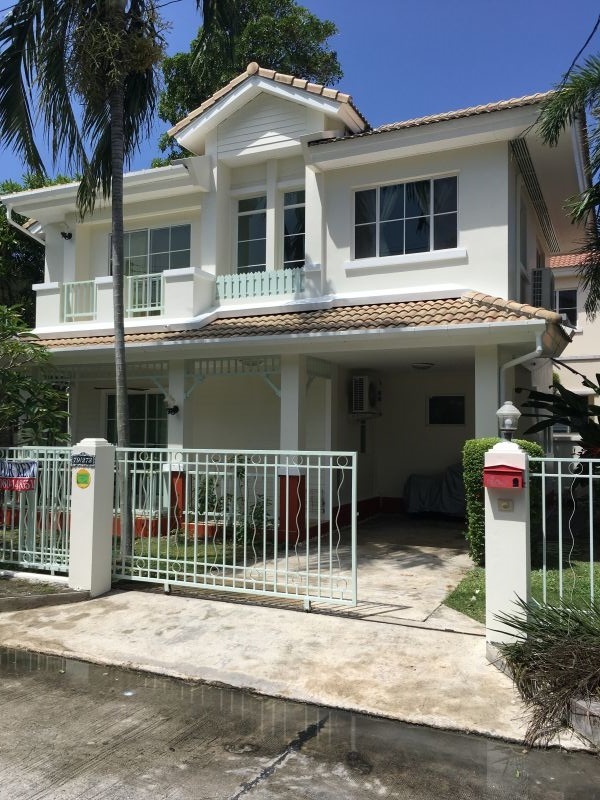 house perfect conditions in famous "land and house park" chalong safe 24/24 140sqm (140M2) 3 bedrooms 2 bathrooms fully furnished with good furnitures quality, private garden with park. Right on main beach road. 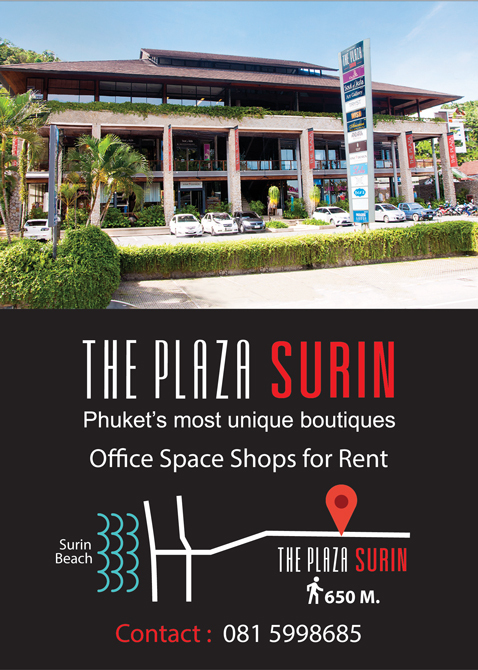 Easy access to Patong beach, Bangla Road and Jung Ceylon. Fully Furnished 90 sq. mtrs with sea view. 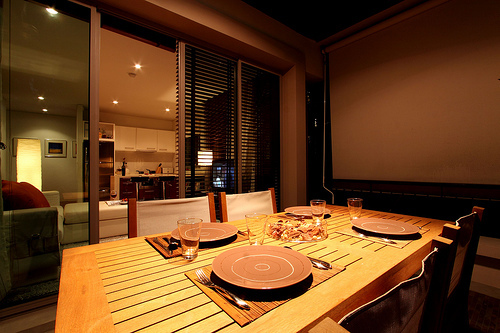 A sea view house in the garden on the mountain at Ao Makham 2 bedroom. 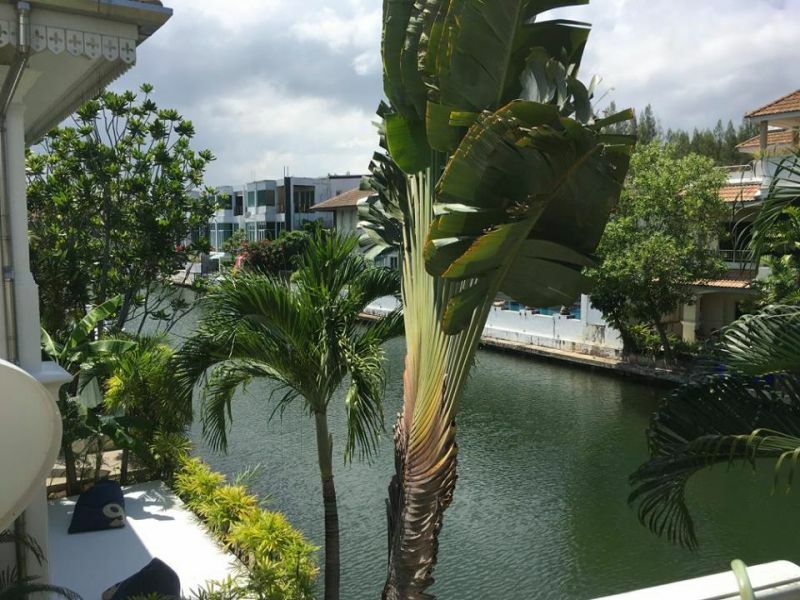 Modern fully furnished 2B/R, 2 bathroom condo , 90 SM, min 3 months. Quite & secure. Wifi&cable TV included. 4 condos in this building. Small garden. 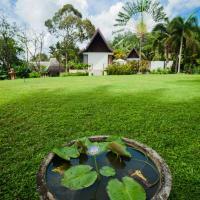 4 Beds Pool villa nearby Natai beach. Surround with nature. 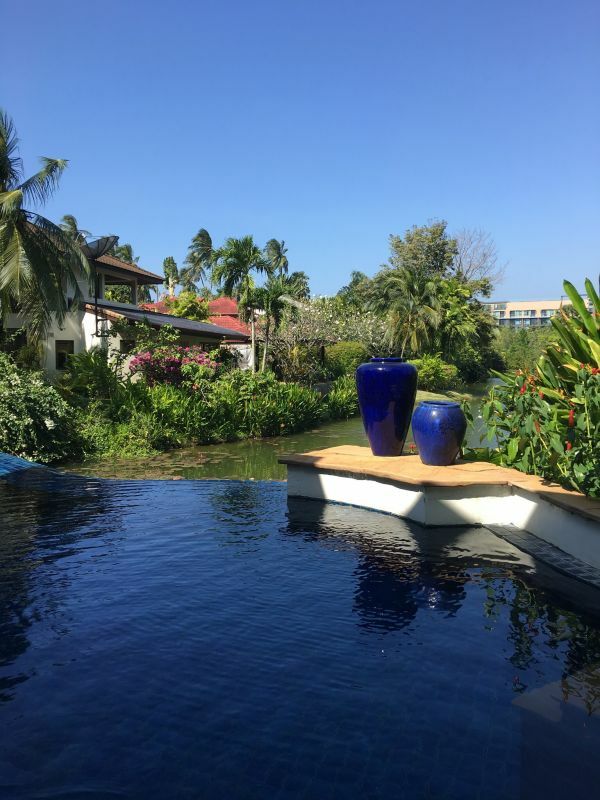 North of Phuket 25 mins from airport. Idea for retired/long term stay family. 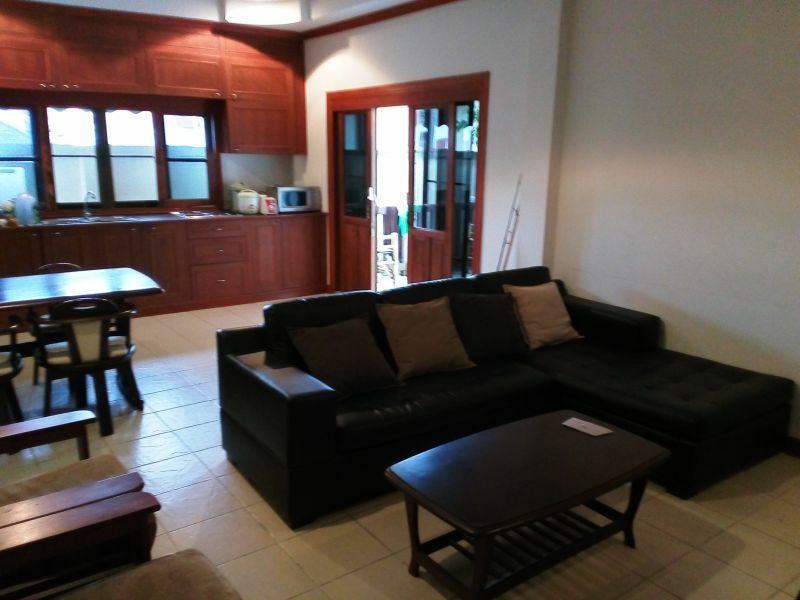 2 bedroom/2 bath, 180m2 apt,terrace 3 mins walk to Kata-Noi/Kata i-TV, WiFi, CCTV, 24h security, 2 large pools, gym, onsite parking.